A book of stunning imagery showing the effects of sound in water. 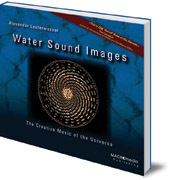 Inspired by the work of Ernst Chladni and Hans Jenny in cymatics, Alexander Lauterwasser has produced a book of stunning imagery showing the effects of sound in water. In the eighteenth century, Chladni developed the technique of drawing a violin bow across a metal plate of sand and observing the patterns that formed. 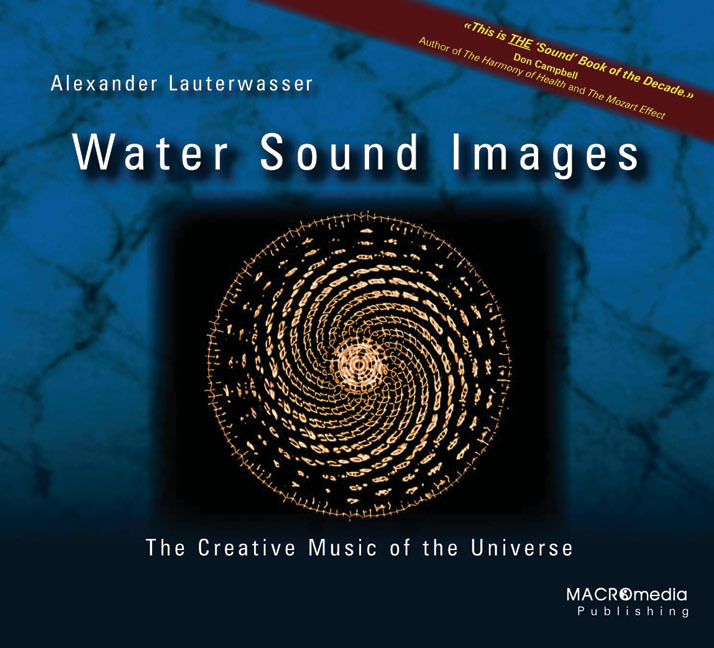 In this book, Lauterwasser extends the idea to more complex and moving sounds in water, ranging from pure sine waves to music by Beethoven, Stockhausen and overtone chanting. The results have been beautifully photographed and provide remarkable insights into natural patterns in our world. Alexander Lauterwasser is a German researcher and photographer. He was born in Überlingen in 1951 and has worked with cymatics since 1993. He lectures widely and has staged live water-sound concerts and exhibitions.